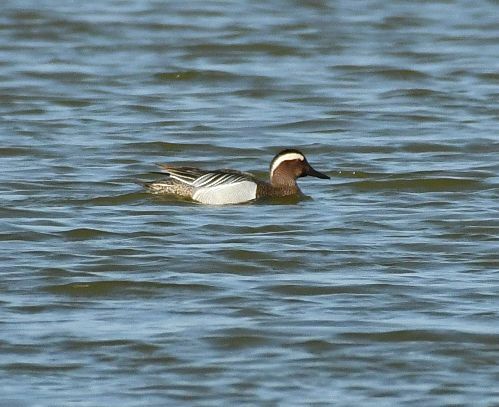 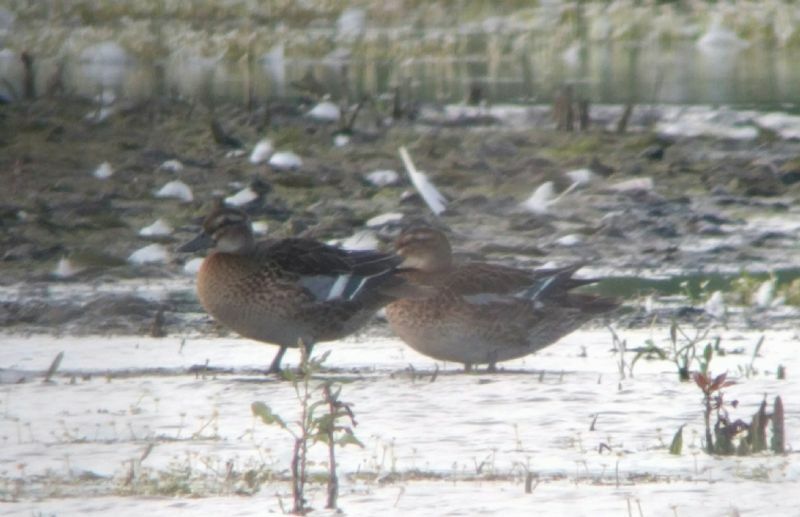 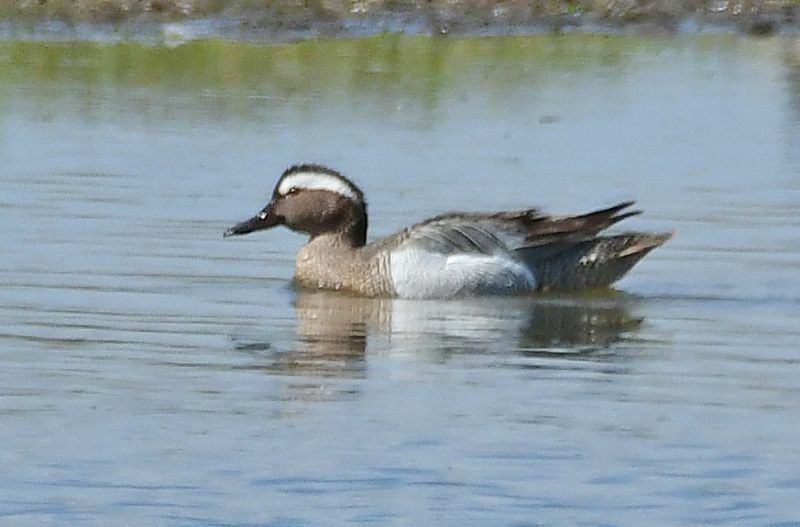 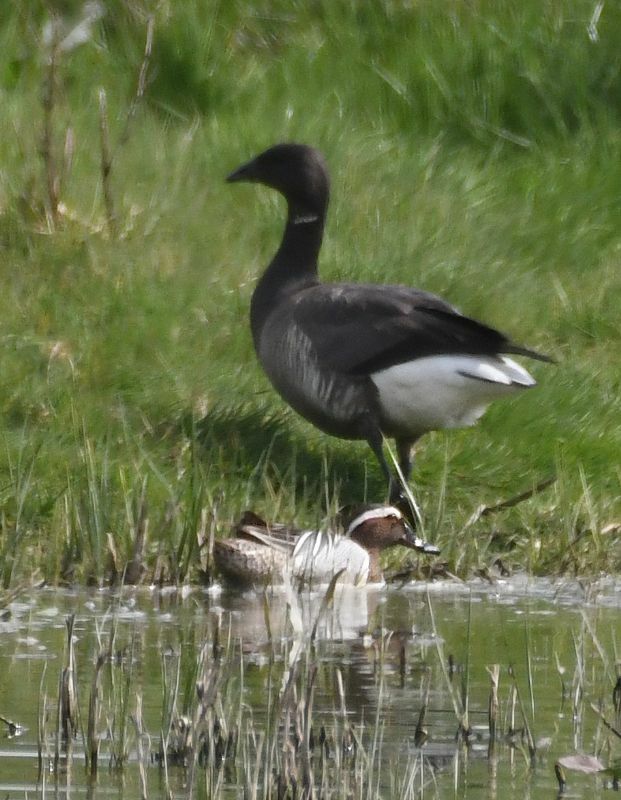 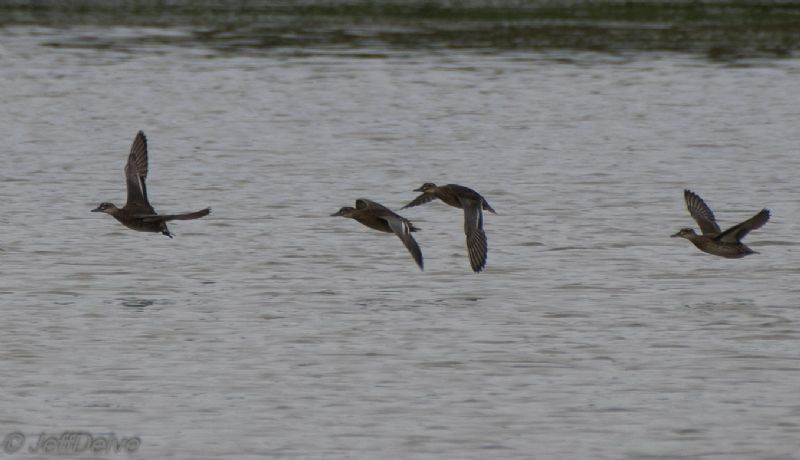 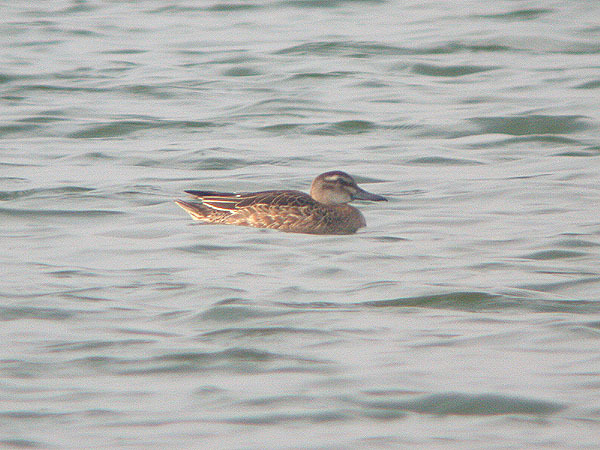 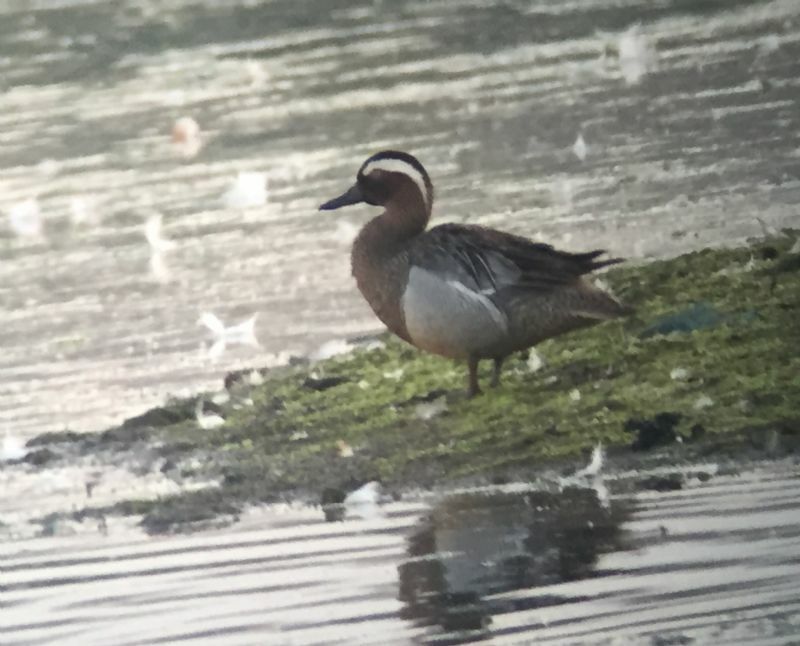 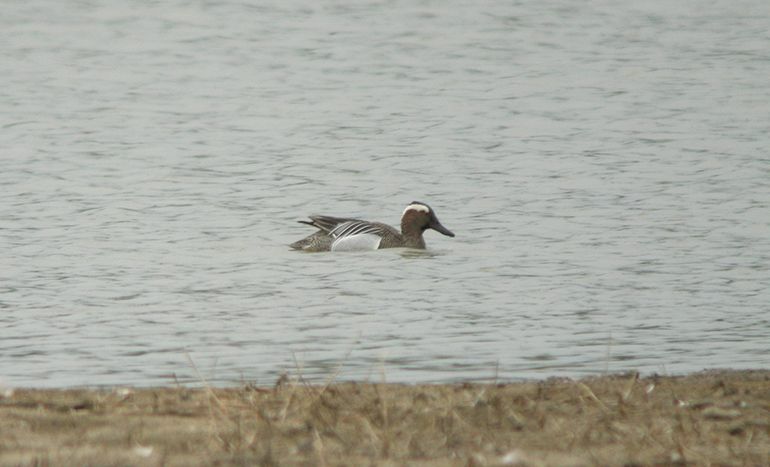 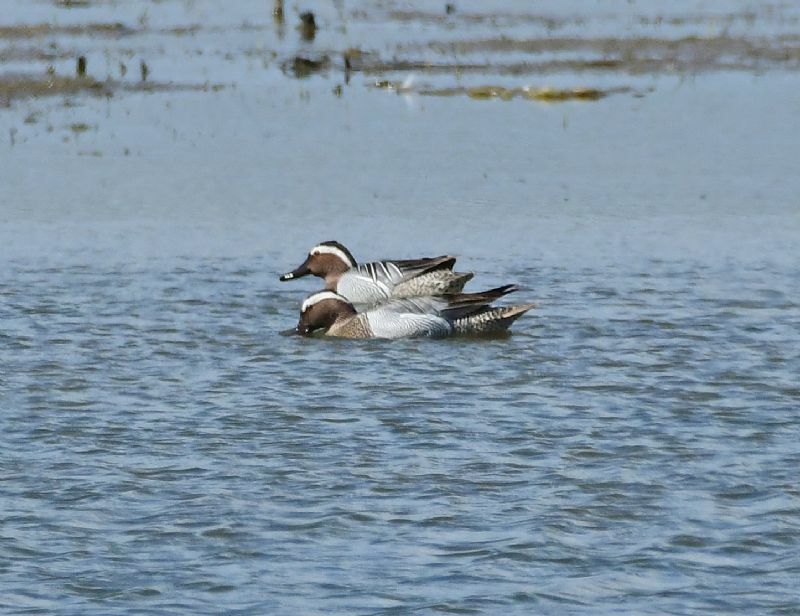 Garganey at Vange Marsh (RSPB). 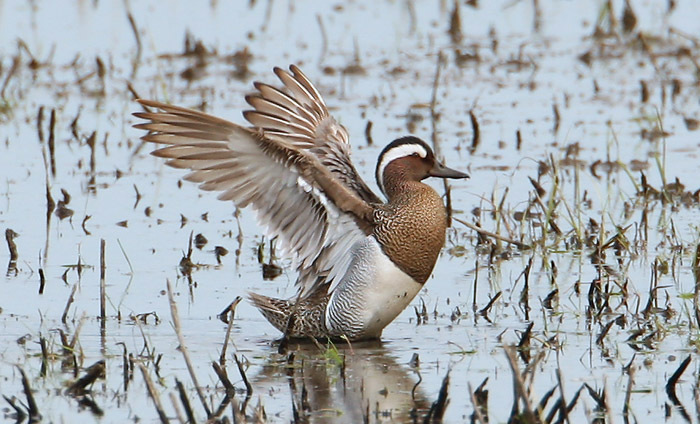 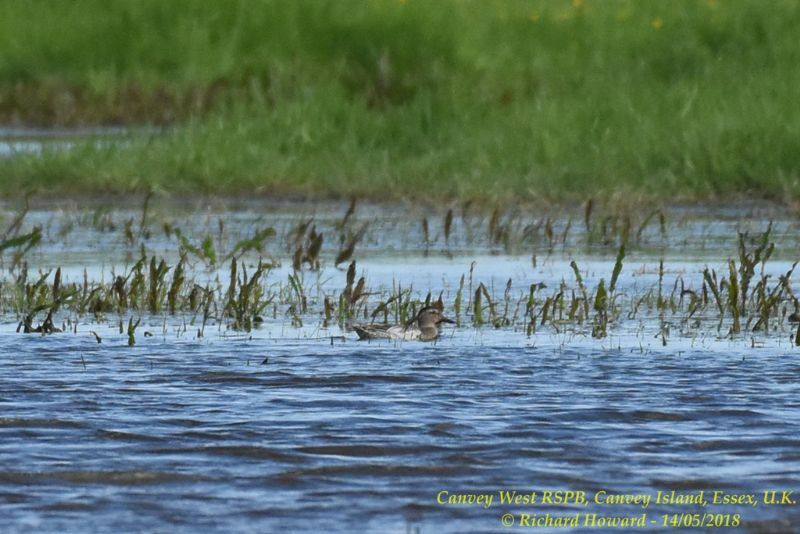 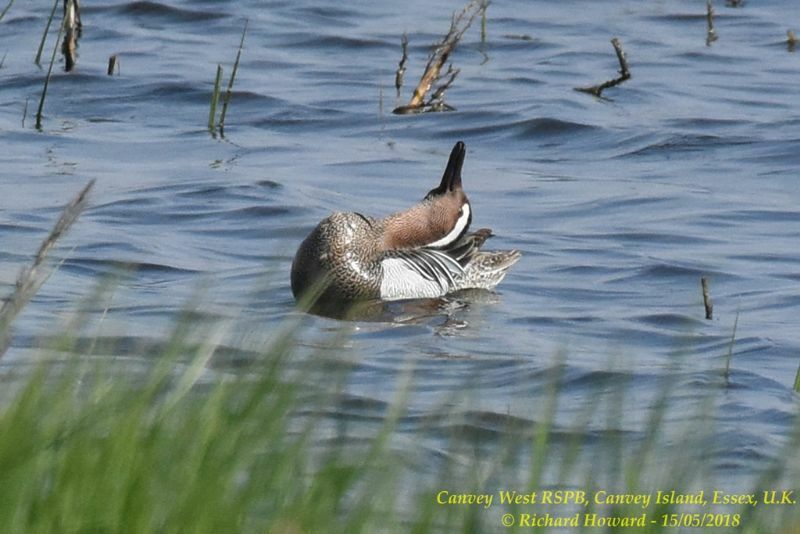 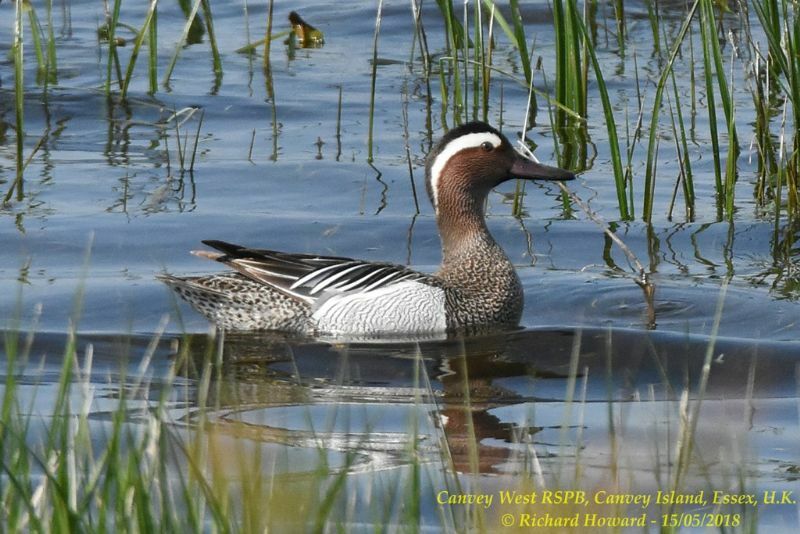 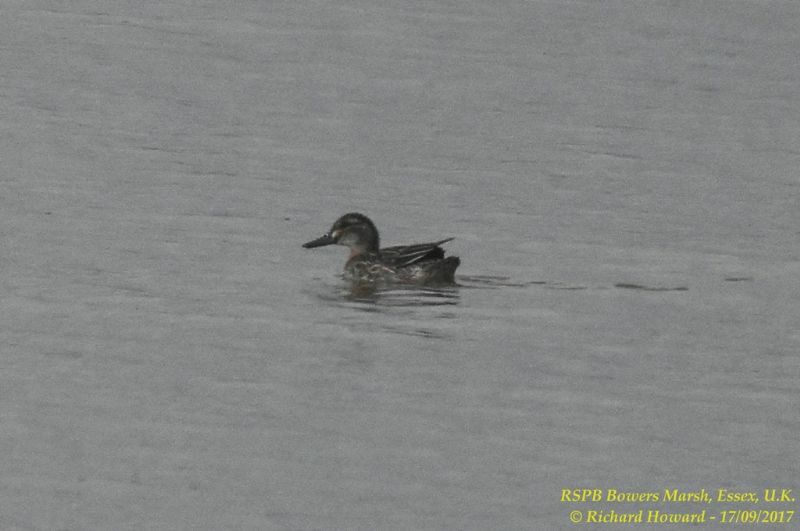 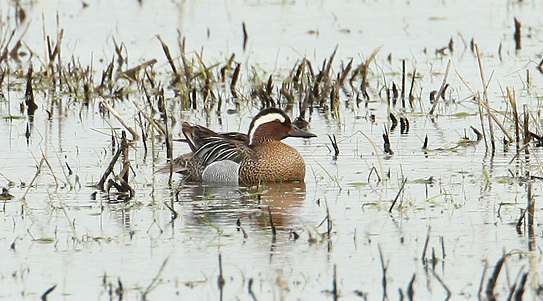 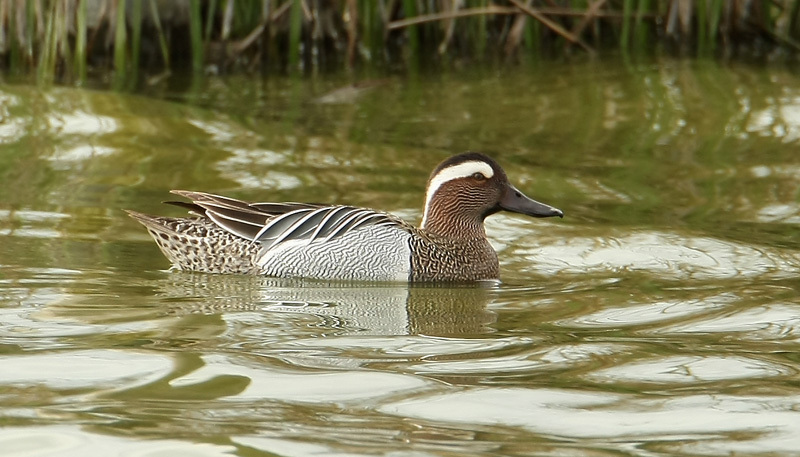 Garganey at Bowers Marsh (RSPB). 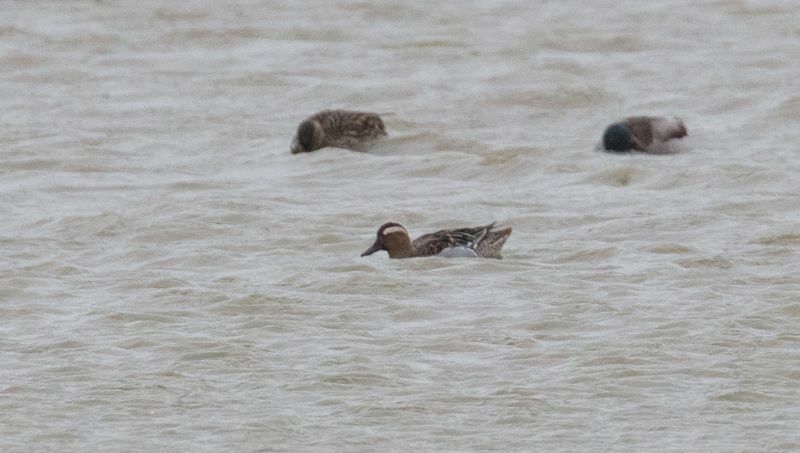 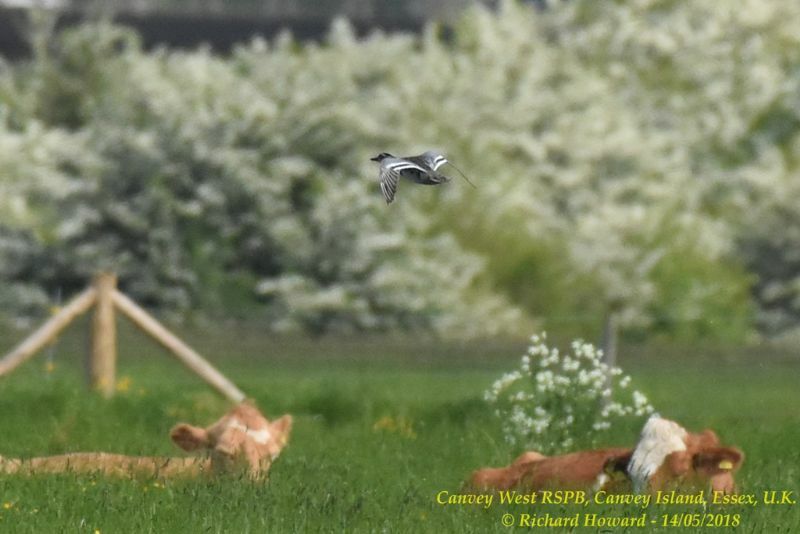 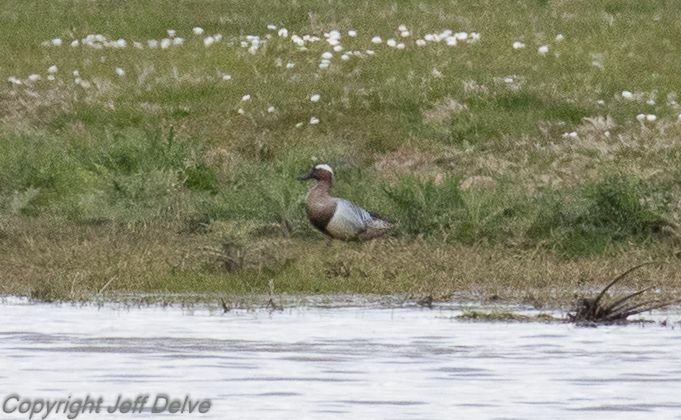 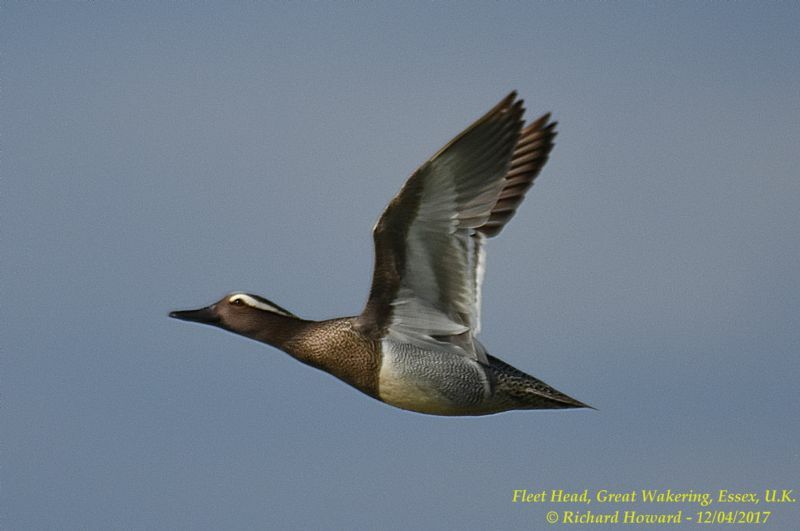 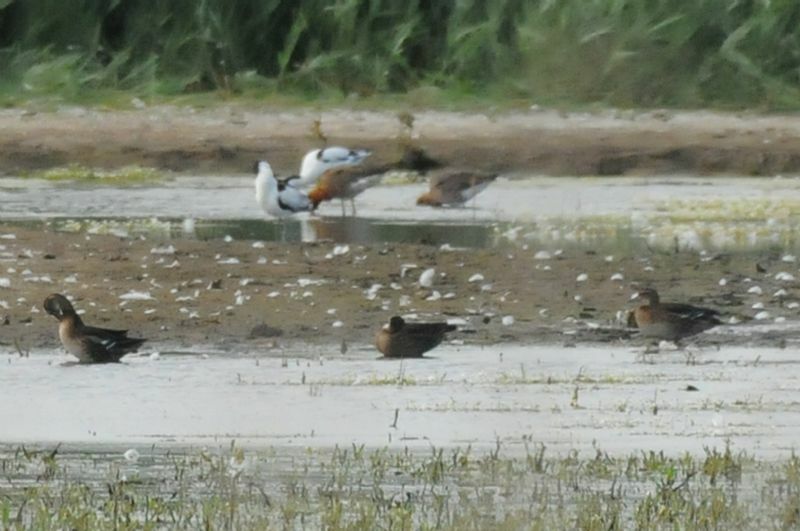 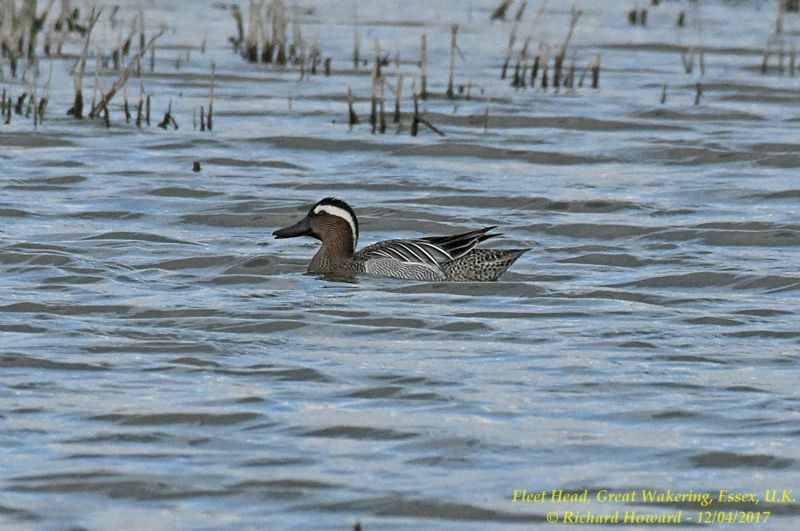 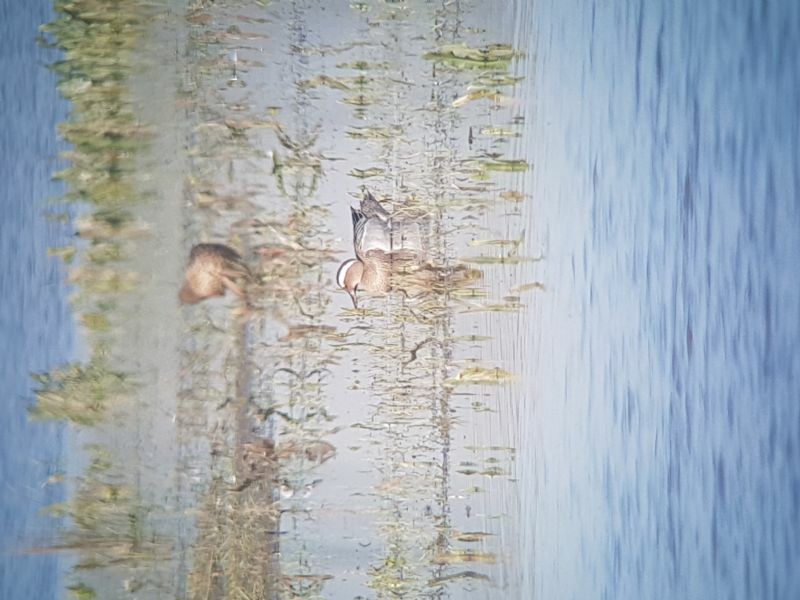 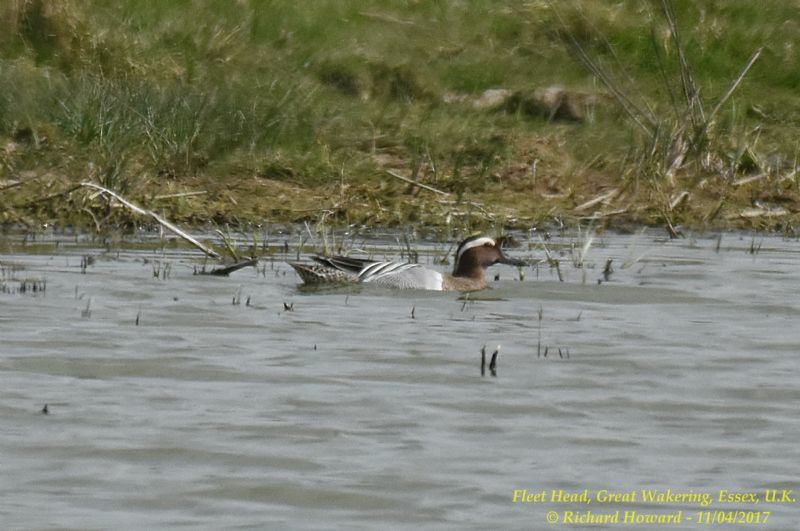 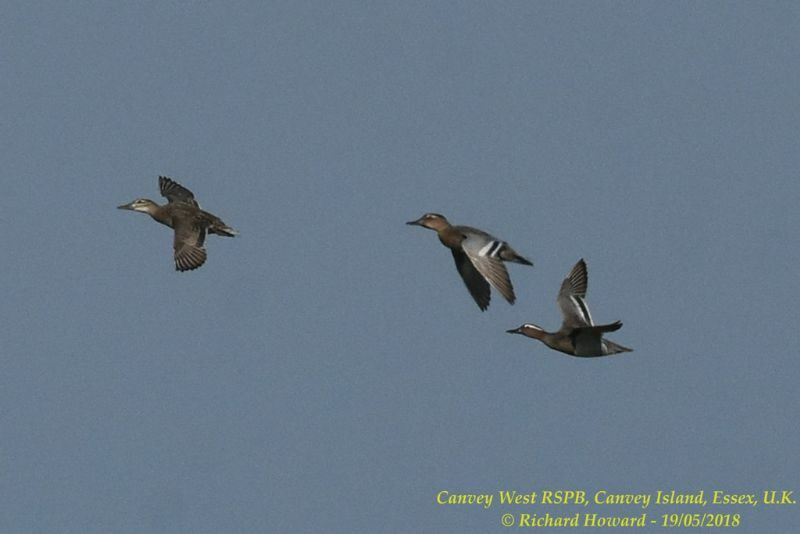 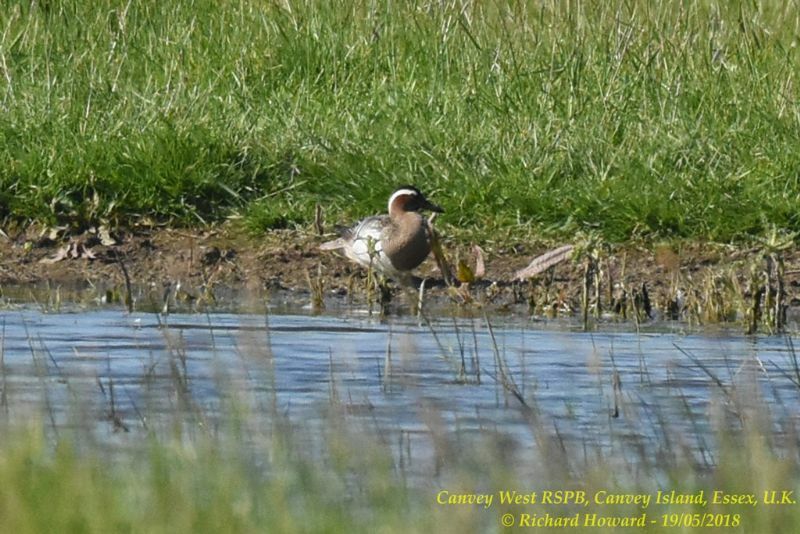 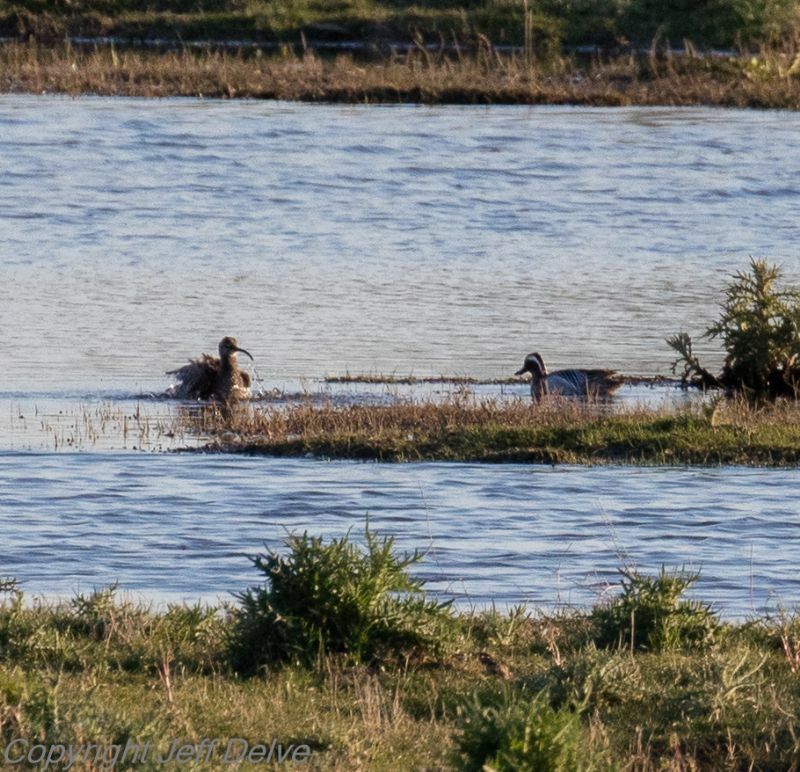 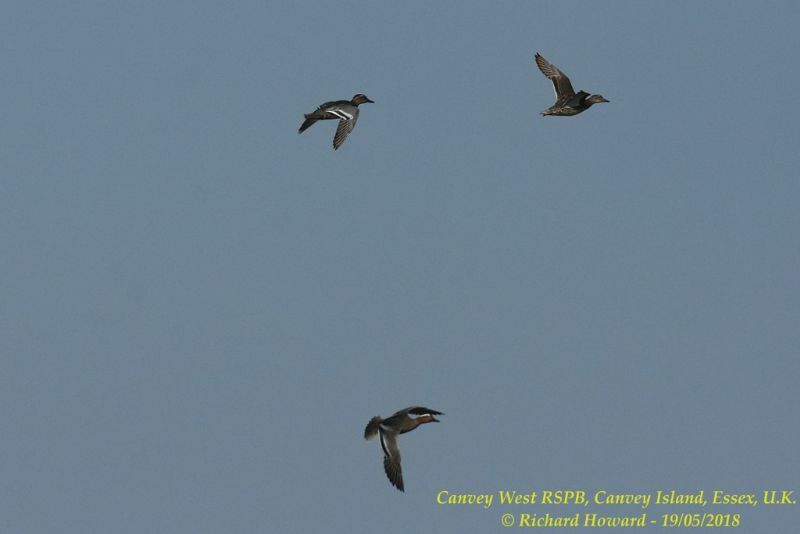 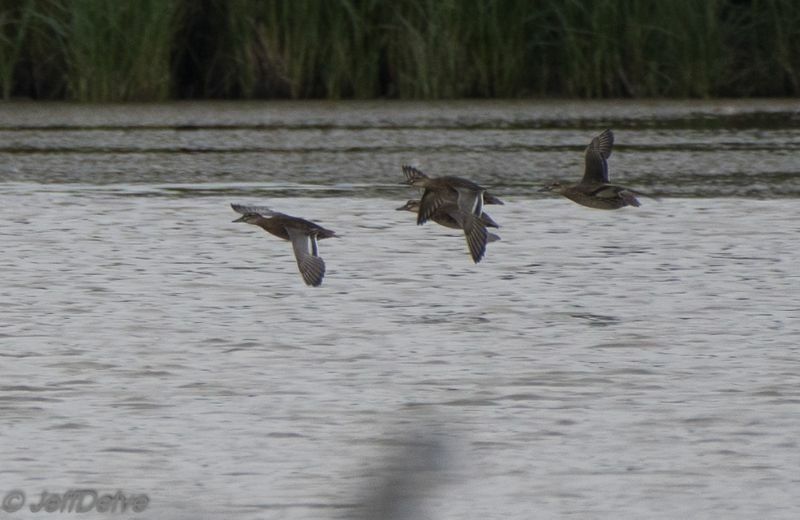 Garganey at West Canvey Marsh (RSPB).